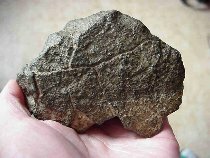 In this section we'd like to answer some frequently asked questions concerning meteorites. If you don't find your question here, feel free to contact us - it's our pleasure to provide you with additional information! 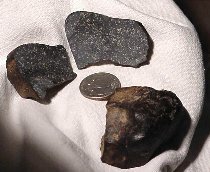 How do we know that some meteorites are from the Moon? How do we know that some meteorites are from Mars? 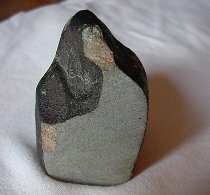 What are meteorites composed of?